Orders are processed through PayPal's secure servers. A PayPal account is not required. Visa, MC, Discover, AMEX & PayPal accepted. USD. All prices include first-class postage. 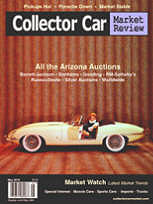 Collector Car Market Review Digital version--emailed to your mailbox every issue. 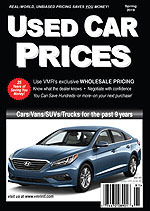 You will be brought to a download link for the current issue after payment.